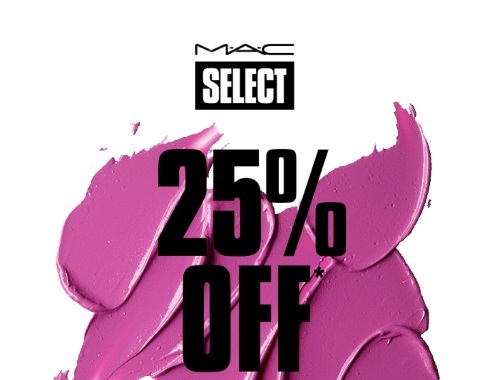 If you're a MAC Select member you can get 25% off your order for the next five days! This offer is valid in-store and online, March 16-20, 2017. Enter the promo code MAC25 at checkout. Members must be logged into their M·A·C Select account for the discount to apply. The MAC Select program is just a loyalty rewards program and anyone can join, sign up here if you aren't a member yet. Click here to browse MAC Canada.